Zanzibar born and British raised, Loubaina came to prominence in the ’80s as a pioneer of the Black British Arts Movement. 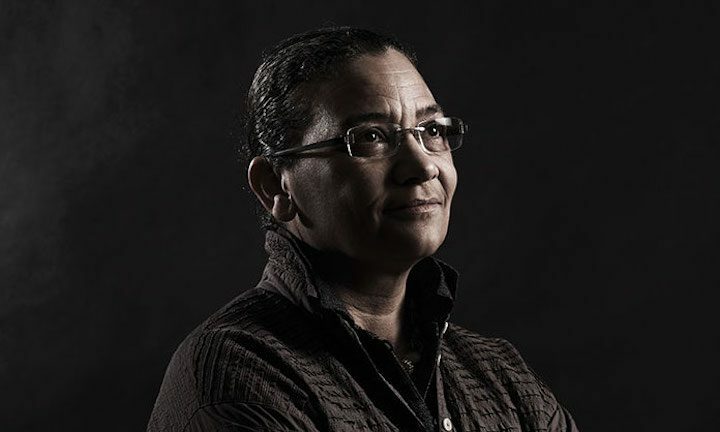 She challenges stereotypes of black figures in art history and helps promote black artists, while painting and sculpting, and working as Professor of Contemporary Art at the University of Central Lancashire. Want to know more? There’s currently an exhibition of her work at Modern Art Oxford. She was nominated for best International Female Solo Artist award at the BRITS and her album Chaleur Humaine was the biggest selling debut in the UK last year – Héloïse Letissier is big news. She’s very French, very uncompromising and very different, with her androgynous look (she loves a trouser suit), quirky dancing and compulsive synth pop. Watch the video for Tilted here. The effusive radio DJ and broadcaster does a great sideline championing young women and has just written her first book. Published this week, Open: A Toolkit For How Magic And Messed Up Life Can Be is a must-buy for any teenage girls in your life. It’s a chatty, big sisterly guide to navigating modern life’s thorny issues, such as body image, living life online and mental health. 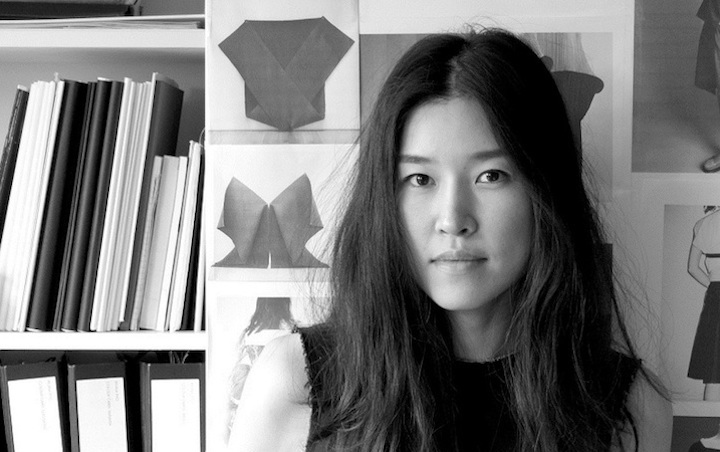 The South Korean-born London designer is en route to becoming the breakout star of London Fashion Week. Her clothes are like works of art, with their whimsical patterns and colourways – jumpers that look like Matisse paintings, for example – but it’s all very wearable. “I’m interested in a real woman who has a job,” she says. “I think about what my friends and I want from clothes and that’s what I design. So if I go out for dinner, I want a dress with a bit of room around the waist, so I can eat.” We like her style – in every sense. DSI Stella Gibson in The Fall, Miss Havisham in Great Expectations, and – obvs – Scully in The X Files: Gillian Anderson knows her way around creating an iconic on-screen persona. She’s now turned campaigner and this week publishes her book We: A Manifesto For Woman Everywhere, a practical manual for women who are looking to change their lives. What’s more, her latest movie, Viceroy’s House, an historical drama which explores the partition of India in 1947, is currently in cinemas. Michael Roux Jr’s terrifying sidekick from BBC2’s MasterChef: The Professionals takes centre stage this week as her restaurant, Mere, opens on Charlotte Street in London. We may be a teensy bit scared of her but equally we love a woman who can hold her own in such an ego-driven, male-dominated industry. 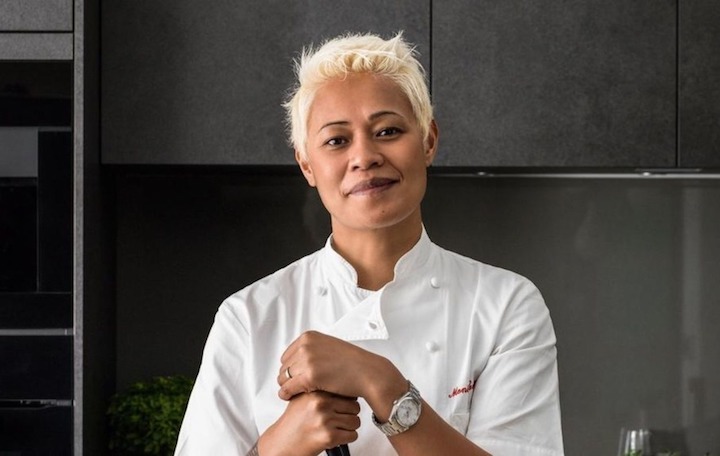 After 12 years at Le Gavroche, working under Roux Jr, the Samoan-born chef’s new venture will meld French and South Pacific cuisine. Go Monica!